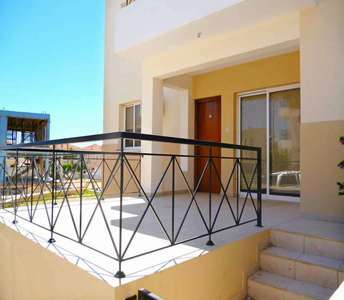 This seafront property in Cyprus is situated in one of the most beautiful areas of Cyprus, in the coastal area of Dhekelia road in Larnaca. 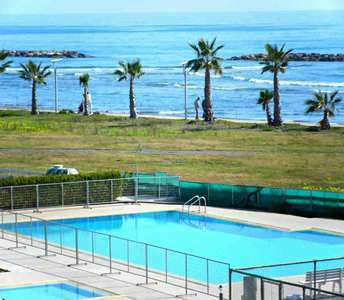 The seaside apartment for sale in Larnaca is part of well organised real estate complex with common swimming pools, tennis court and green areas. 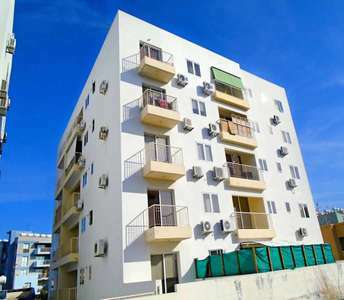 The property in Larnaca that is for sale in city center is suitable for permanent residence because of the easy access to amenities but is also great for holidays due to its proximity to the sea. It is a great Cyprus real estate investment opportunity. Cyprus is a country of really good opportunities for real estate investments. 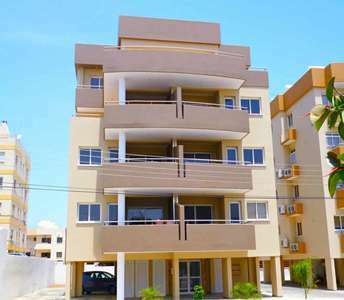 This means that if you buy a property in Cyprus such as the apartment for sale in the centre of Larnaca, you set the base of a successful life of investments. Presented to you is an ideal opportunity to purchase a property or invest in a Cyprus property on the beautiful island of Cyprus where the sun shines throughout most of the year. 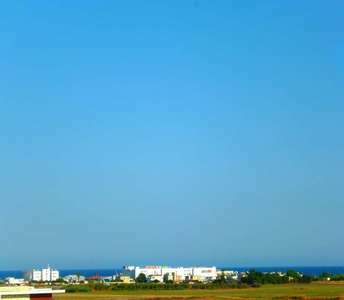 The property for sale in Larnaca is located in the village of Oroklini. 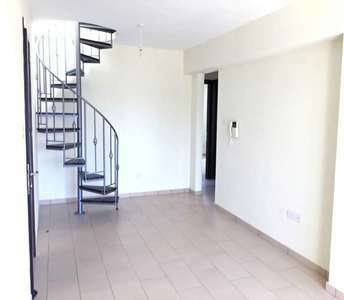 If you are looking to buy apartment in Livadia area we offer a 2 bedroom apartment that is for sale at a bargain price. 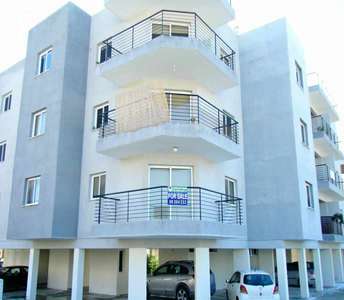 This property in Larnaca comes with issue title deed, electrical appliances and the building has common swimming pool. 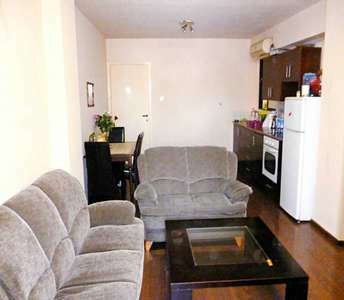 Buy this flat in Larnaca which is also for real estate investment in Cyprus. Penthouse for sale in Larnaca at attractive price that will excite who are looking to buy apartment in Cyprus for permanent residence, holiday apartment or for real estate investment. The apartment for sale in Larnaca located in the city center and it has roof garden. Are you looking to buy penthouse in Cyprus as permanent residence, holiday property or for real estate investment? 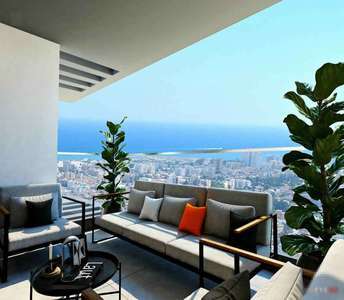 Then these penthouses for sale in Larnaca, which offer a majestic and seductive view of the Mediterranean Sea are the ideal properties for sale in Cyprus for you. The excellent location of the apartment for sale in Larnaca make it an ideal opportunity for those interested to buy apartment in Cyprus for permanent residence or as a holiday home property in Cyprus or even to invest into real estate in Larnaca, as the properties in Larnaca have a timeless value.